VŠB–Technical University of Ostrava was founded in 1849 and since has grown into a modern institution of higher learning offering the highest levels of education in technical and economic spheres, based on the interconnection of science, research, education, and the creative activity that binds and enhances them. Ostrava has long been a hub of major industry in central Europe, and study and research at VŠB-TUO is informed by historically close ties with major international companies, as well as by joint research and mobility programmes with university partners the world over. VŠB-TUO is the fourth largest university in Czech Republic with over 22,000 students studying in bachelor’s, master’s and PhD programs in seven faculties and two all-University study programmes. In November 2011 VŠB-TUO was awarded the prestigious ECTS Label, a mark of the credit system in bachelor and master study programmes quality implementation according to European standards. The University cooperates with educational and research institutions worldwide: from joint research programmes with universities in the U.S. to cooperative degree and exchange programmes in Europe, Japan, China. Beyond VŠB-TUO holds international education as a priority which diversifies and strengthens not only a student body but the University as a whole. 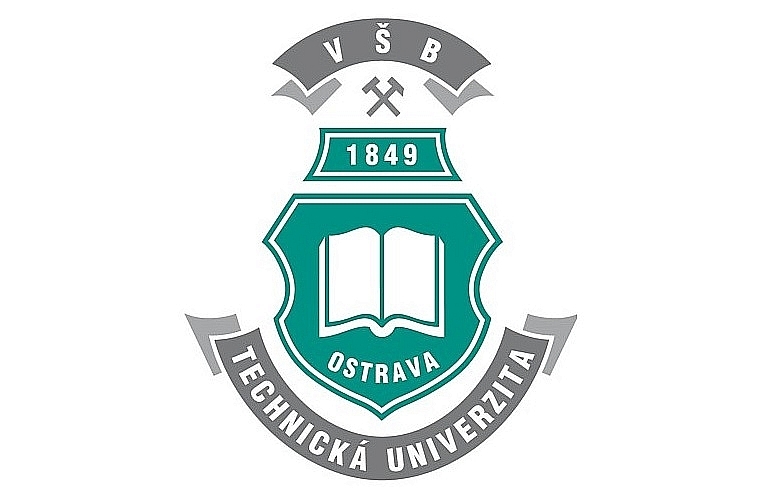 The research at the Technical University of Ostrava focuses on raw materials, energy and environmental sciences, computer sciences and information technologies, new materials, structures and technologies, modern engineering, safety technologies, modelling of economic and financial processes - especially research and development intensity and intellectual property protection. VŠB-TUO is a modern institution of higher education providing tertiary education in technical and economic sciences. 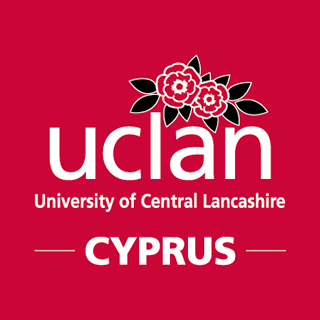 University offers foreign students a wide range of study programmes and courses in bachelor’s, master’s and PhD levels. The campus is located near Ostrava, the third largest city in the Czech Republic and the capital of the Moravian-Silesian Region. The Leoš Janáček International Airport Mošnov is only about 30 km from Ostrava. It is also in the proximity of the natural beauty of the Beskydy and Jeseniky mountains and the medieval town Štramberk, palaces Hradec nad Moravicí, Raduň and Fryštát, and the castle Silesia-Ostrava.